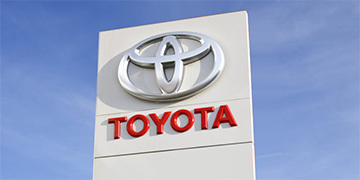 family owned and operated Toyota Dealer with over 30 years’ experience in the automotive industry. 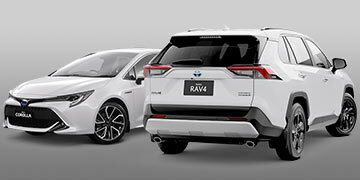 Gunnedah Toyota for the complete range of new Toyota vehicles available and in-stock now. Looking for a Special? Get a great deal on New Vehicle Demonstrator or Used Vehicle now. 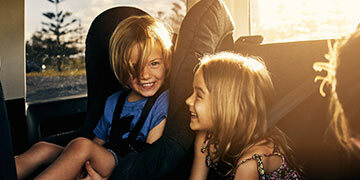 Learn more about your family owned and operated local Toyota dealer in Gunnedah NSW. Search our quality range of Used Vehicles available for immediate delivery at our dealership. 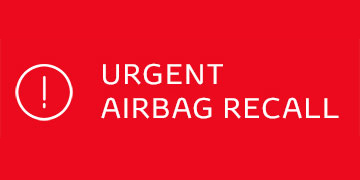 Toyota Australia has issued a series of recalls involving the global Takata airbag recall. 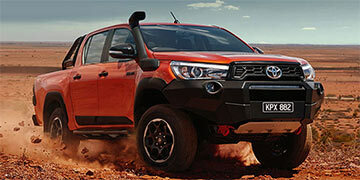 Gunnedah Toyota is the best place to have your Toyota serviced. 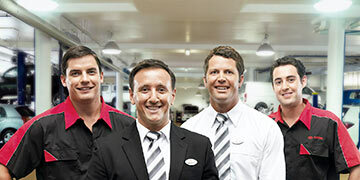 Have your car serviced today at Gunnedah Toyota.